My name is Robbie Quantrill and I am the Manager and Head Tutor of Qcontrol Tuition. I started working with children in 1998, where I worked as a TA in a special needs school. After a year, I went to work in a mainstream school as a TA and ICT technician. I studied at the Open University for 6 years to get my degree to become a teacher. In the meantime, I was employed as an unqualified teacher to teach ICT to Primary aged children. I became fully qualified in 2006. After becoming qualified, I became the year group leader of year 3, 4 and 5, an English coordinator and an ICT coordinator. I have held insets for both teachers and parents and trained trainee teachers. 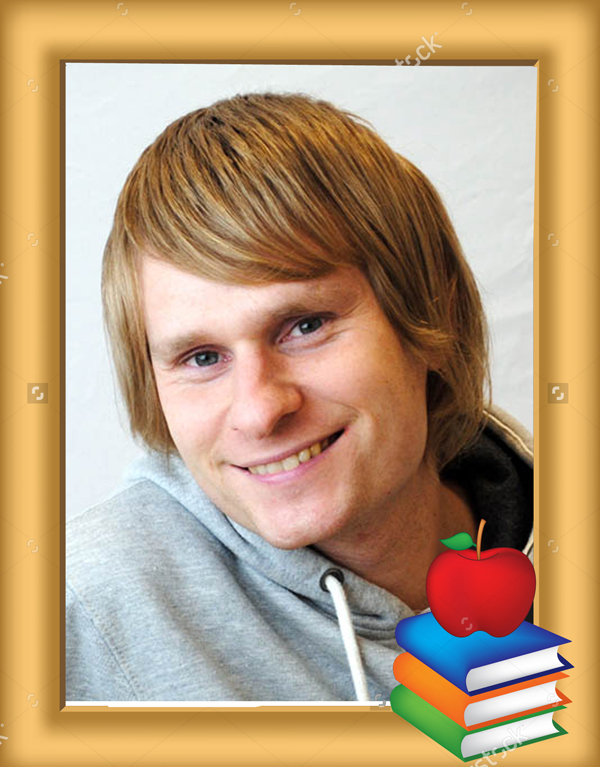 My main specialities are teaching English and Reading. I especially enjoy teaching creative writing to all ages. Through the tuition, I have trained to teach secondary school maths and English. I especially enjoy teaching the secondary school English curriculum as I enjoy working with the teenagers and helping them to understand modern fiction. I started the tuition company in September 2012 with just two children and myself as the sole tutor. But now, nearly 7 years on, we have approx. 144 children and 16 members of staff. In April 2015, I gave up full teaching in a school, to teach at my company full time. 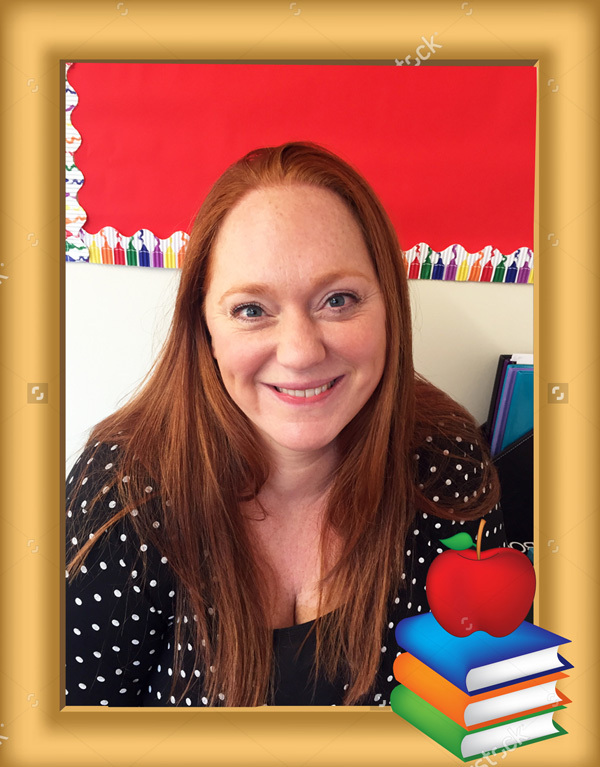 Hello, I’m Kerry and I have been teaching for the past 8 years. Before completing my Graduate Teaching Programme (GTP), I studied a degree in BSc Human Nutrition at the London Metropolitan University. After working within the paediatric department at Whipps Cross Hospital, as a Dietetic Assistant, I decided that I would like to work with children in an educational setting. Over the years I have worked with students from KS1 to KS4 but spent most of my teaching career with students in year 7-11. 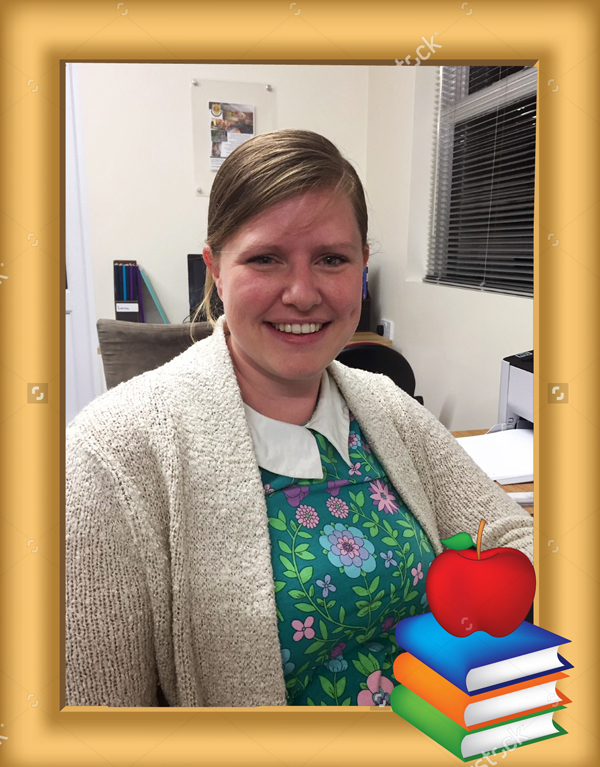 I was a Subject Specialist at my last school and was therefore responsible for curriculum planning and delivery, organising the department staff and delivering staff inset meetings, assemblies and training sessions. After the birth of my third child I decided to focus on tuition with KS1 and KS2 students and started working at Q Control Tuition in February 2018. I absolutely loved working with the students at Q Control and therefore decided to concentrate on tuition full time from January 2019. All of the children that attend Q Control Tuition make such amazing progress, all of the one to one tutors are outstanding educators and I am proud to be part of this team. I'm Eleanor and I have been working at QControl since 2015, and very much enjoying it! 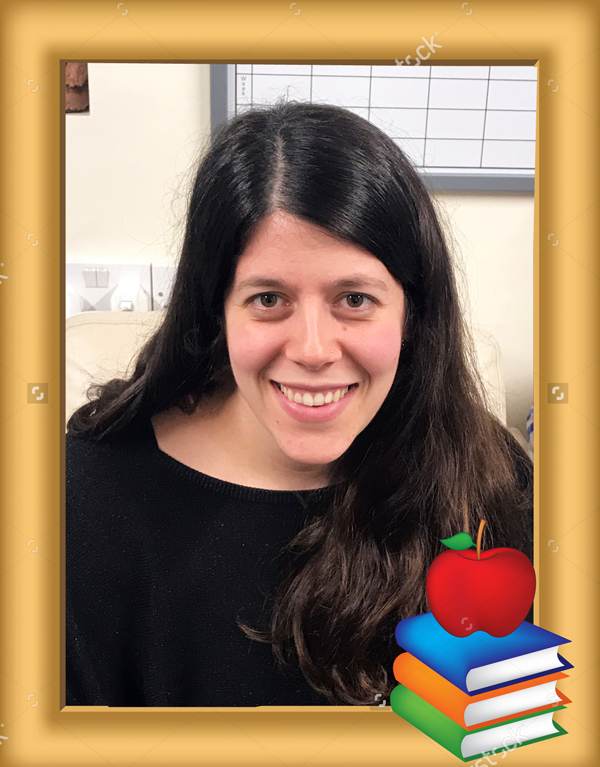 It was originally my passion for languages which ignited my interest in teaching, qualifying several years ago after having studied at both the University of Sheffield( Hispanic Studies) and Canterbury ChristChurch University( PGCE). I have since taught and tutored both Primary and Secondary aged children both in the UK and Spain. I love tutoring languages, whether that be English or MFL( Modern Foreign Languages) but I also feel confident in teaching a host of other subjects too. I have quite a fun and playful manner which seems to blend well with the kids I tutor! Eleanor is currently away on travels until Summer 2019 Hi my name is Amanda and I'm the latest member of the Qcontrol family. I have been teaching for approximately 19 years. I trained at The Institute of Education in London and I have taught across the primary age phase. I have experience in Early Years as well as Key Stage One and Two. I also worked in a unit for children on the Autistic Spectrum. I am currently Key Stage One leader and Art Co-ordinator in my current school. I teach in Year Two at the moment which I thoroughly enjoy. I have a calm and positive relationship with the children I teach and I feel that this enables them to fulfil their potential. I firmly believe that learning should be fun for both the teacher and the pupil. 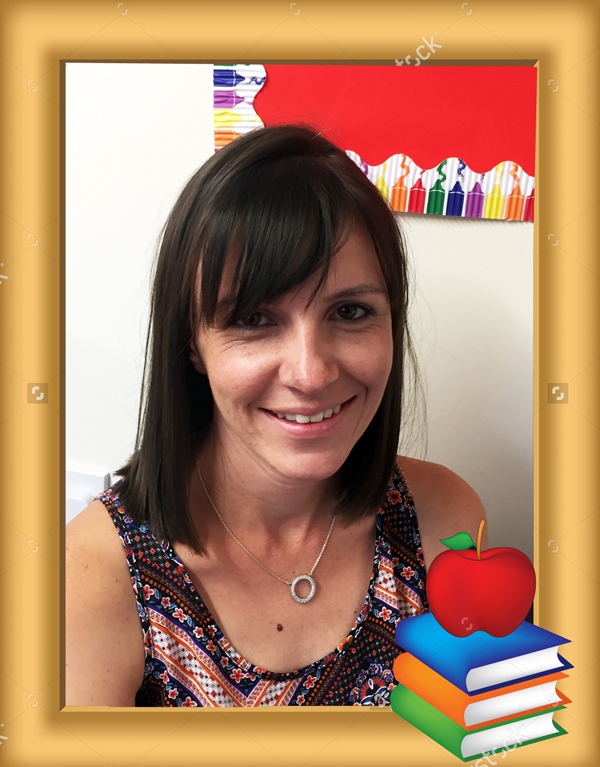 Hi, I’m Lorna, and I have been teaching in a primary school the last 5 years. I completed a Psychology degree and a PGCE at the University of East London. I haven’t been tutoring long, but really enjoy the quality one-to-one time with each child. Each session can be tailored to the particular areas that need more practise and I try to involve the child’s own interests. I have taught in year 1 and year 4 so can tutor all subjects up to year 6, including 11+ preparations. Hello! 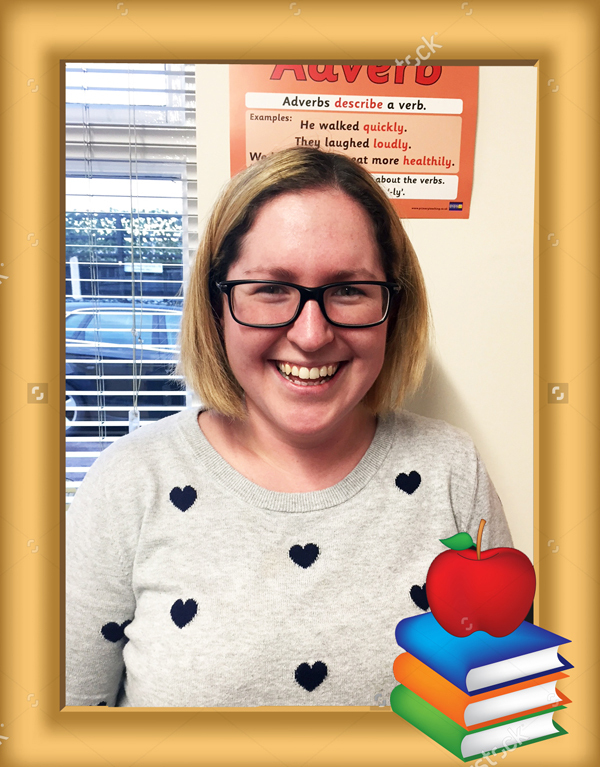 My name is Julia and I joined Qcontrol in September 2017, having previously worked for over 20 years as a primary class teacher. 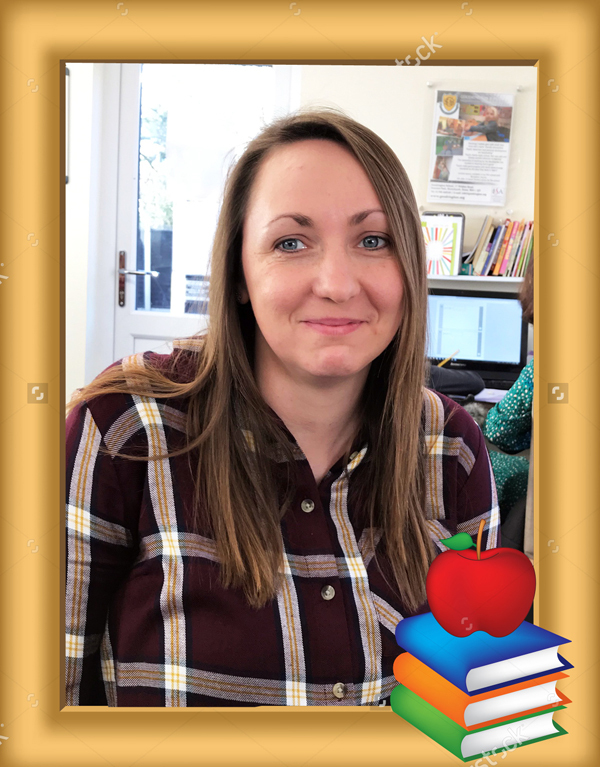 I have taught in KS1 and KS2 as well as in Early Years, so I have experience of the whole primary curriculum, as well as a variety of special needs within the classes I have taught. I have a Psychology BSc Degree from the University of Exeter, subsequently completing my PGCE at Oxford Brookes University. I am really enjoying my work at Qcontrol, with the opportunity this provides to teach exactly what each pupil needs, in a way that suits them. It is great to have such a variety of students with their different interests, abilities and ages, and very rewarding to see the progress each of them is making in their confidence and their learning from week to week. Hello! I’m Rebecca and I joined QControl in September 2017. I was born and raised in Nova Scotia, Canada, but moved to England to teach in 2014. I have a Bachelor of Science, majoring in Kinesiology and Biology and a Bachelor of Education, specialising in Primary classroom and Primary/Secondary Physical Education. 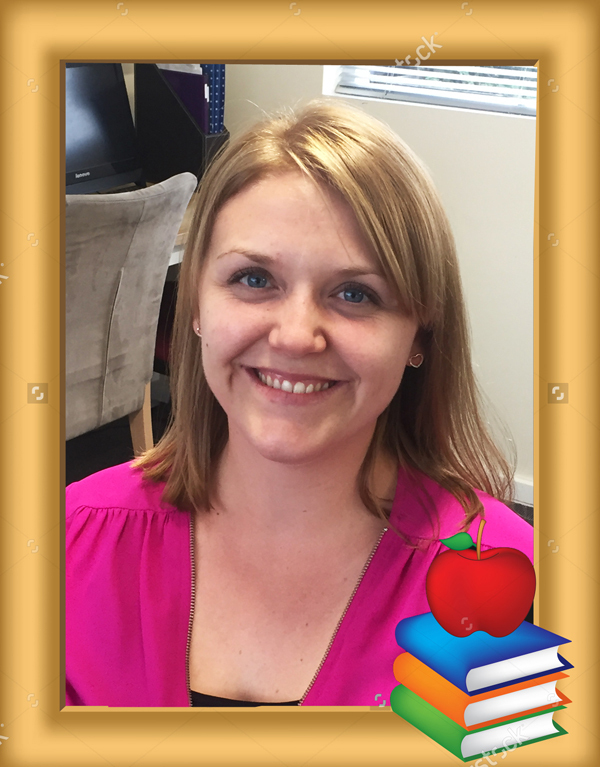 I have experience teaching children in both the classroom and gymnasium from Reception to Year 9 in Canada, Belize and England. I also spent many years teaching swimming lessons and recreational sports to children throughout high school and university. I currently teach Year One and I am the P.E coordinator of my school. I enjoy helping children reach their full potential while making learning fun! My name is Suzie. I graduated at Roehampton University and have been teaching over 6 years through Early years and Key Stage 1. I have been Key Stage 1 lead and thoroughly enjoyed it. I have also tutored in the past so have experience with one to one tuition and tailoring the learning of an individual to suit them. I joined Qcontrol in October 2017, and I am excited to continue with Robbie to help children achieve their potential. 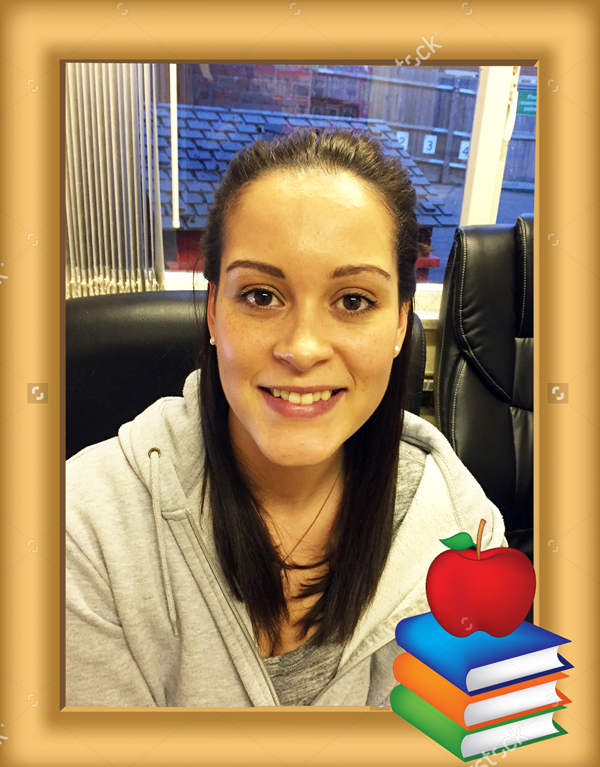 Hi, I’m Natalie and I have been teaching in primary schools for 9 years. Before completing my PGCE in primary education, I studied a degree in BSc Psychology at the University of Westminster and took a great interest in child psychology. This lead me to the teaching career path and I have never looked back. I have worked in years 3, 4, 5 and 6 but also spent time in KS1 during my training. I was the lead in PSHE and have organised and delivered many staff inset meetings, assemblies and after school clubs. In recent years I have taken on the job of Phase leader for years 5 and 6, undertaking many roles including leading the KS2 SAT’s exams. Since starting a family I have decided to focus on tuition and am thoroughly enjoying working with Qcontrol. 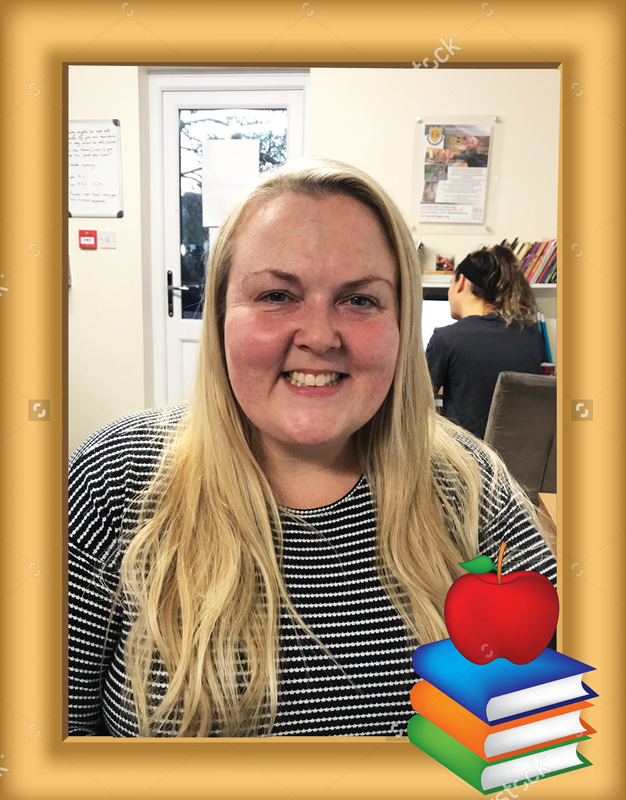 The progress that children make here is brilliant and the one to one tuition allows me to really focus in on the children’s needs and areas of weaknesses. I am an SEN teacher with over 20 year’s experience. I have worked as a SENCO for 5 years in Barking and Dagenham, and Thurrock. I have taught all ages from reception to year 6. 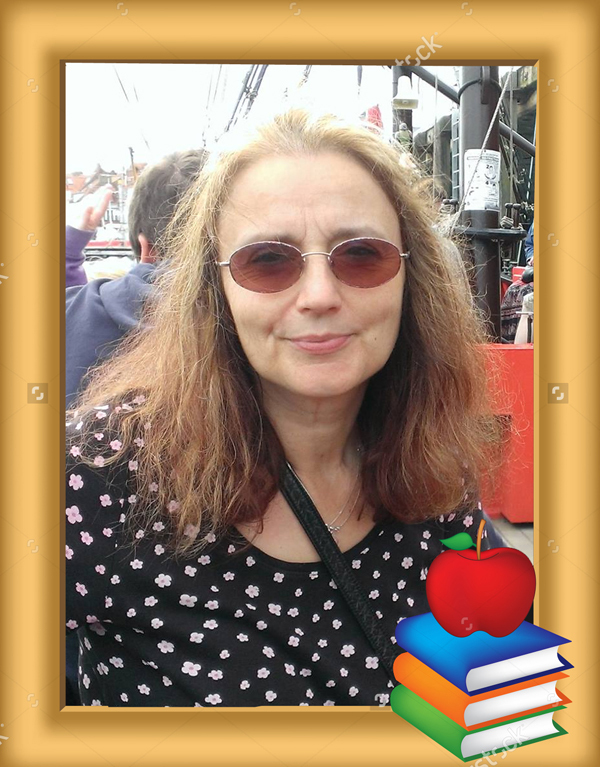 I also teach Secondary maths and English, which are my specialist subjects. I am currently studying for my BSL level 1 in sign language. Hi, I'm Aimee. I have been a qualified teacher now for 10 years. After volunteering in a primary school, I decided to study at Anglia Ruskin University, where I graduated with a degree in Primary Education. 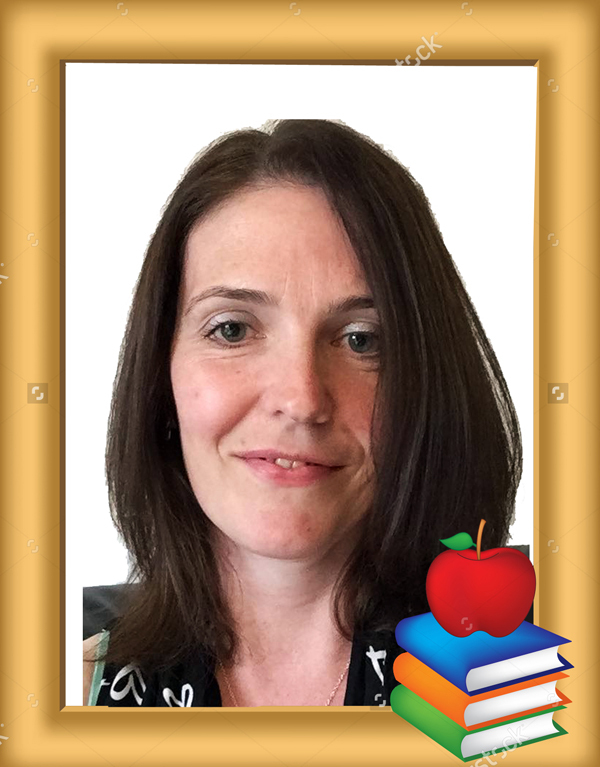 I have experience of working in both key stage 1 and key stage 2 and have taken on various roles including the Gifted and Talented Leader, joint Assessment Coordinator and I have been part of a Special Educational Needs and Disability support team. For 4 years now, I have tutored primary aged children alongside working as a teacher in a school. I love delivering lessons that are focused solely on the needs of the individual and seeing the progress that the children make. I recently joined Robbie and his friendly team in September 2018. It is a thoroughly enjoyable place to work and the children all seem to have fun as they learn. 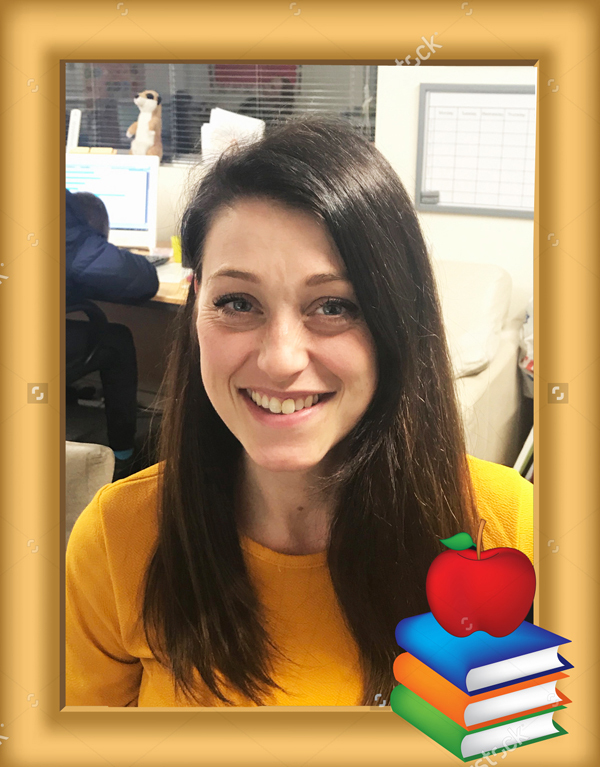 Hi, I’m Louise and I have been teaching since 2010 and joined Qcontrol in 2018. I have a degree in History and completed my PGCE at the Institute of Education. I have mainly taught in Years 3 and 5 but have experience across both key stages. Since starting a family I have decided to focus on tuition. I really enjoy tutoring as it is great to be able to spend one-to-one time with each child and ensure that each lesson is adapted to suit their needs. It has been wonderful to see the progress that the students are making and how much they are growing in confidence. There is always a lovely atmosphere at Qcontrol tuition which makes it a great place to work and learn. 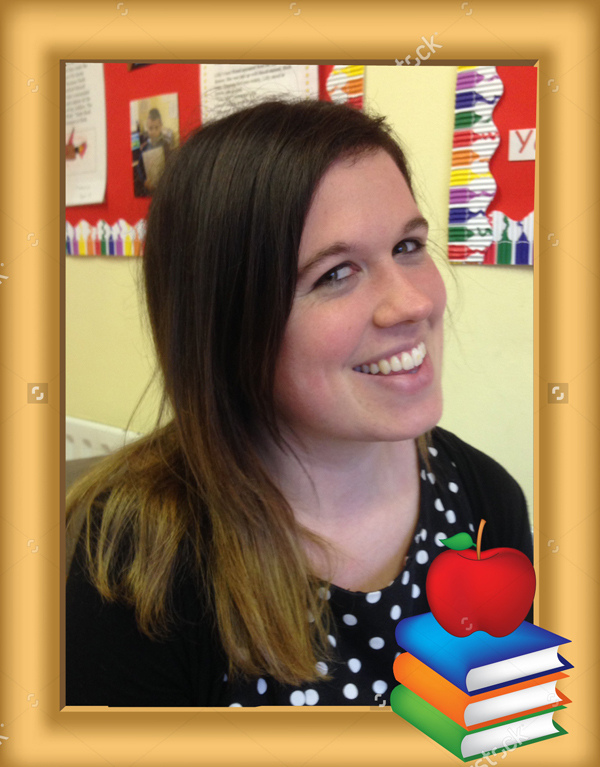 Hi, I'm Katie and have been teaching for over 10 years in Primary education, before taking a break for my family. I studied at The University of East London, where I completed my PGCE. I have taught in years 3, 4, 5 and reception mainly, but have covered all year groups in my training. I started with QControl in January 2019, and I thoroughly enjoy working one to one with children to help them achieve their full potential. Hi, I'm Gemma. I have been teaching for the last 6 years and have experience in all year groups. 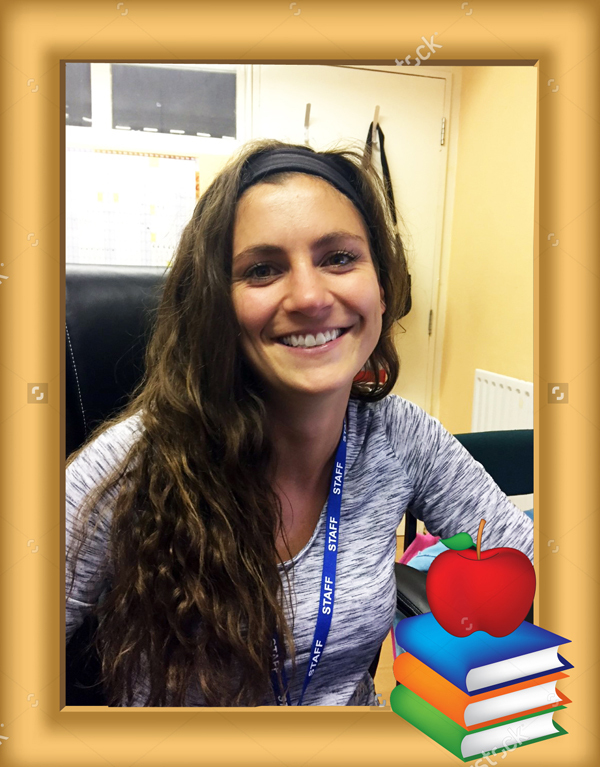 I have a Psychology degree (from the University of Birmingham) and before I started teaching I was a teaching assistant. 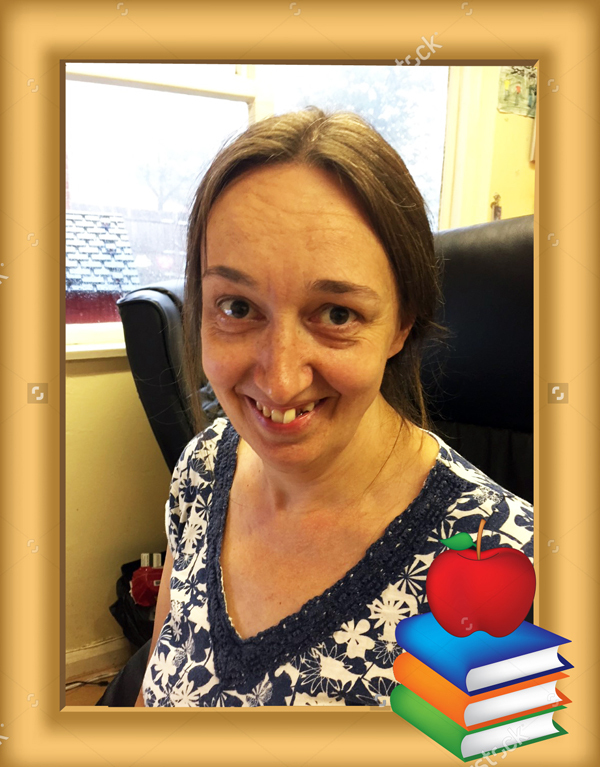 I'm currently a special needs teacher, working with pupils on the Autistic Spectrum. Being a tutor is incredibly rewarding and I love that it allows me to create personalised, individualised learning, where each pupil can work at their own pace. I look forward to continuing working with wonderful pupils, making a difference to their learning. Hello, I’m Becky and am a new member at Qcontrol Tuition. I am thoroughly enjoying the opportunity to spend time one on one with my pupils, seeing their confidence and progress develop during the time that I spend with them. I have over 10 years experience working within Primary schools. I graduated from the University of Bedfordshire back in 2007 and have been teaching ever since. I have taught in Years 4, 3 and I am currently teaching in Year 1. However, my passion lies within Early Years where I have 6 years of experience teaching and leading the phase. I see the teaching of children as a real privilege, and to be able to spend time tutoring children at Qcontrol, has made my job and role even more enjoyable. Hello! 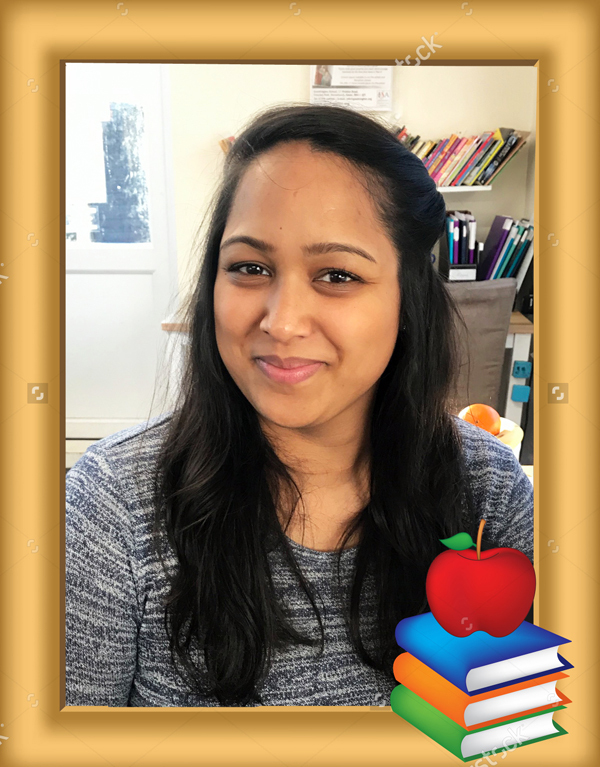 My name is Nisha and I am delighted to say that I am now a permanent tutor at Qcontrol. I completed my PGCE at Kent & Medway Teacher Training in 2010 and I haven’t looked back ever since. I am Head of Languages at my current school where I am in charge of teaching and learning, assessments and delivering staff meetings. My teaching strategies include regular learning checks to monitor progress and allowing time for students to reflect on their work on how it can be improved. These techniques have proved to be successful with my students as they are able to monitor and discuss their own progress by comparing their previous work to current pieces. My experience covers KS1 to KS4, so after having my first baby in Nov 2018 I met with Robbie to tutor at QControl in January 2019. Overall, it is a pleasure to currently work at Qcontrol with teachers eager to teach and students excited to learn, hence making a positive and purposeful learning environment ideal for all students to make progress.